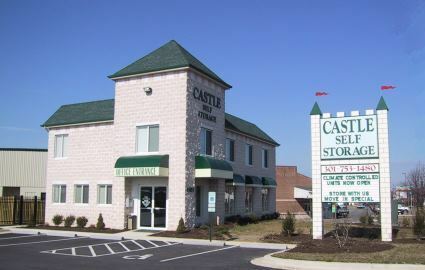 Our friendly staff at Castle Self Storage can help you find storage space in White Plains, Maryland that suits your needs. 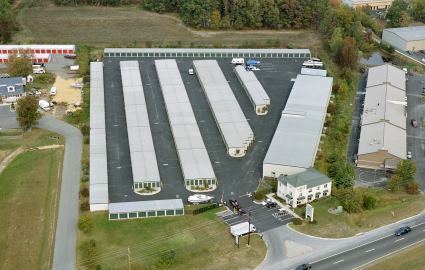 We serve the residents and businesses in White Plains, St. Charles, La Plata, Bennsville, Waldorf and Hughesville. 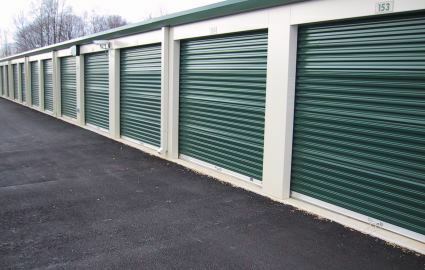 In addition to our state-of-the-art video monitoring that gives you peace of mind, we have individual door alarms and onsite managers to protect your belongings 24/7. 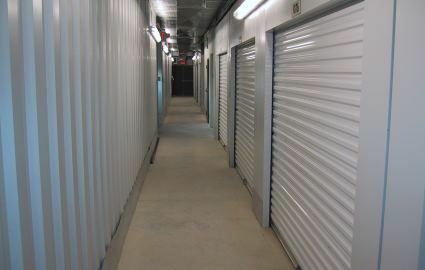 We also offer temperature and humidity controlled storage units to protect your treasured belongings from dramatic weather conditions. 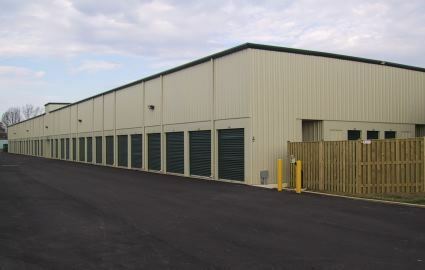 When you rent from us, you have access to your unit seven days a week from 6 a.m. to 10 p.m. We offer a variety of storage unit sizes, from 5x5 to 10x30 so whether you're storing a little or a lot, we can help! 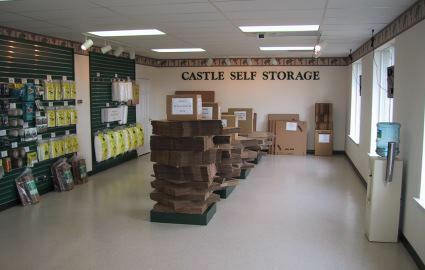 Call or stop by today and talk to one of our knowledgeable managers about how we'll provide you with a hassle-free storage experience.